Need to ship goods directly to consumers quickly and reliably? dfYOUNG delivers. We offer a Home Delivery Service that provides multiple service levels, convenient scheduling options, and a professional delivery network. We understand that dependability is part of your total brand experience. It inspires loyalty – a key to sustaining sales and growth. 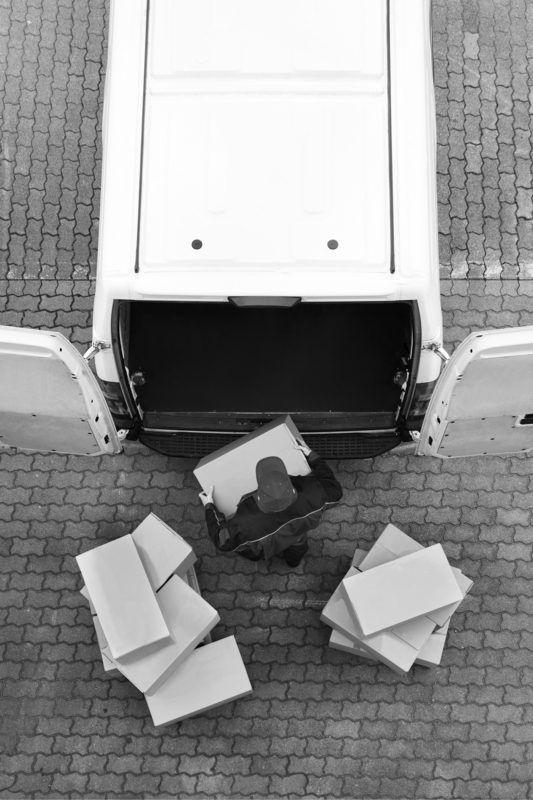 Our Home Delivery experts apply their transportation expertise from the warehouse to your customer’s door – operating as an extension of your company, fully committed to your customer’s satisfaction.